We are fortunate enough to be born in the era where everyone is moving towards a digital future. Initially, we had a digital watch, then photo, digital TV, digital marketing and so on. The world was all ready for digital money, and so Bitcoin was born. It’s no surprise that, in no time, digital stock joined the party in the form of ICO (Initial Coin Offering). An ICO is the cryptosphere’s rough equivalent to an IPO in the mainstream investment world. ICOs act as fundraisers of a kind, where a company seeking to create a new coin launches an ICO. Then, interested investors buy into the offering, either with physical currency or with preexisting digital tokens like Ether. 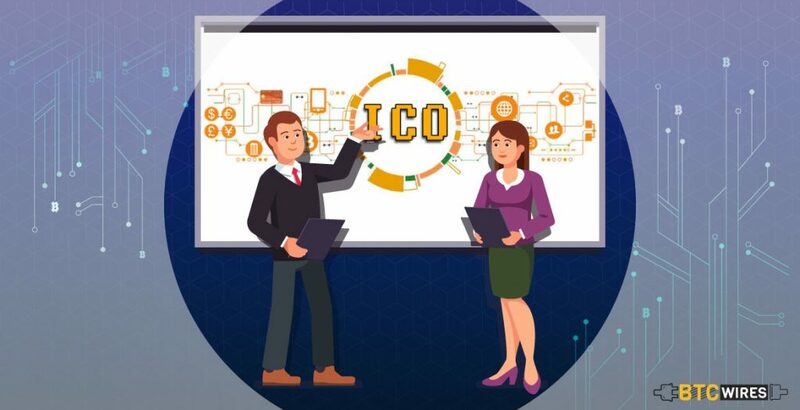 For their support, investors get a new cryptocurrency token particular to the ICO, hoping that the token will perform exceptionally well in the future, providing them with a stellar ROI (Return on Investment). 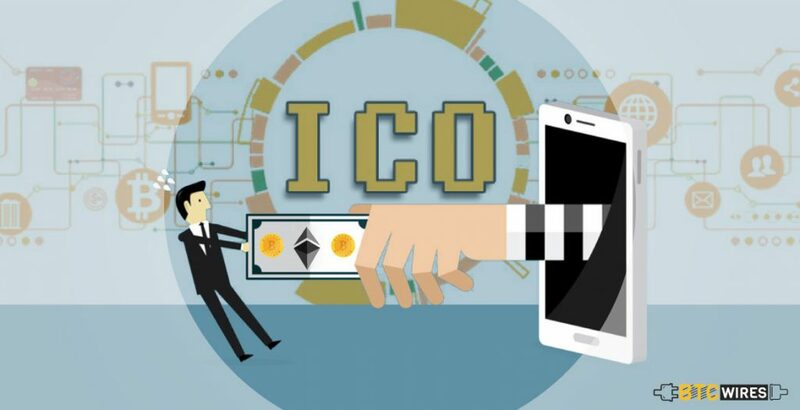 ICOs are used by startups to sidestep the thorough and regulated capital-raising process required by financial speculators or banks. Why Would A Startup Prefer ICO over IPO? Retaining Control: Rather than sharing a company with an investor, one sells them their future services. That is a big difference one, whereby one will get the money and will still hold the control on the business. Globalization: With the help of ICO, one can immediately raise money from anybody from any country worldwide. No regulation: This means that there is no bureaucracy which can take months. 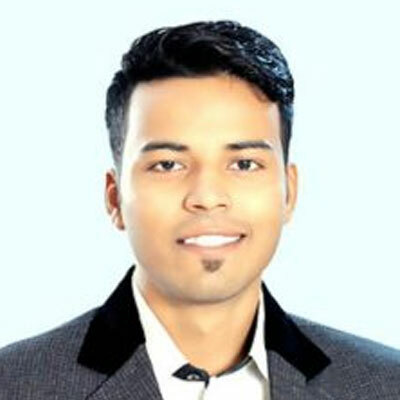 Tech startup’s success is very much dependent on being first in the market. Otherwise, it will be yesterday’s news and somebody else will take the jackpot. But why would anyone invest in ICO if he/she will not own a part of a company like in IPO? Which is why they have Smart Contracts. 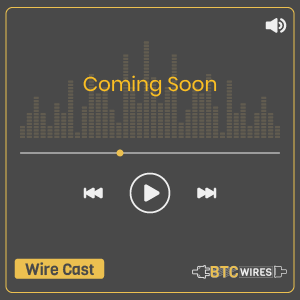 The guys with the weirdest ideas have to promise something worthy to the investors. It can be some percent of the future revenue or say some services free in company. 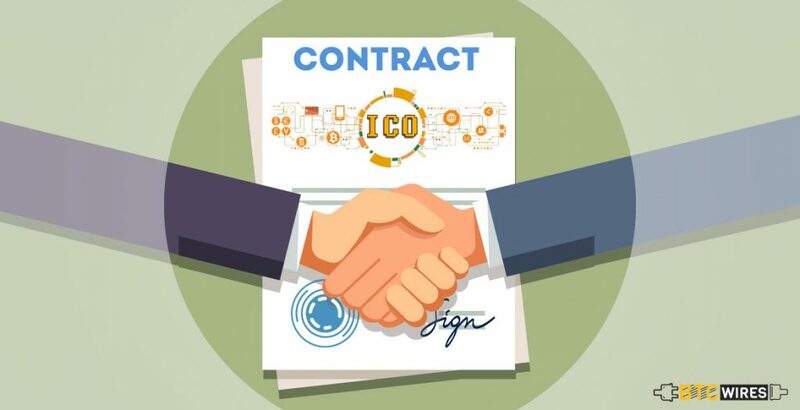 The Smart Contract is an agreement between the ICO issuing company and the investor or token holder. For example, it may read that one offers some percent of the company revenue in return for an investment. Also, it can offer the fixed price to sell the token for a specific period even if it’s in a loss. 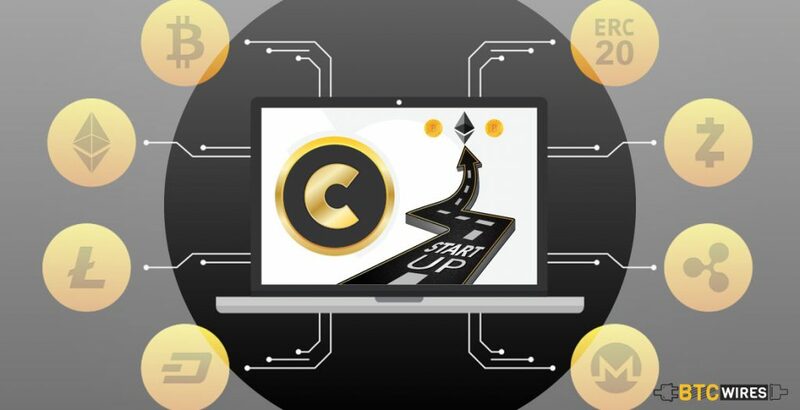 The Smart Contracts are developed on the Ethereum platform (the first smart contract was issued by its developer, Vitalik Buterin). There are many more platforms like Confideal, ChainLink, BlockCAT and so on. Each have their own pros and cons. Reasons Why one Should Invest in ICO tokens? One can get some service or benefits according to smart contracts. The token’s price can rise quickly, so one can make money buying and selling on time, which is quite similar to the regular stock market. Plutus, a bitcoin easy pay-app whose initial token price was $1.183 on June 2016 while the current price is $15.122, which is about 1,178 percent growth. Neo, another cryptocurrency, started with a humble 33 cents per token is now worth $107. Don’t Get Caught in ICO Scams! There are good and bad guys everywhere, and in business too. A startup named Condido raised $375000 and then vanished with the money. They went completely off the grid, and no one can find the founders. Well, in older times burglars have to drive to the nearest bank, but now they can do the same without leaving the house. The team is completely anonymous because it is based on the decentralised platform and free from regulations. So, before investing try to know about founders at least. If the revenue percentage is much higher than the average, then there should be a really good reason for it. If it’s a serious startup, they will have a solid roadmap at least for the next year. In case they are just focusing on big promises rather than their plans, then think twice before investing. Pre-ICO – What’s This Term? Sometimes a company needs funds for the ICO itself. So, they announce a “sale before sale”. This pre-token sale is much cheaper, which can result in a very good deal in the long run. These sales are very limited and can finish within seconds. So, if one wants to buy in pre-sale, he needs to check upcoming events on a regular basis. Pre-sale is like low hanging fruit which is not easy to achieve. The popular practice is to run the pre-sale with limited investors, who take a role to change the business angles. So, the money raised during ICO pre-sale can be used to get more money with ICO itself. With the above discussion, we can say that smaller ICOs usually have more room to grow. What all truelly matters is the underline technology, which Ethereum has proven itself with. Always remember to sidestep from investing more than you can afford to research the technology and team behind the project. How to Run a Good Initial Coin Offering Process?